Looking to get rid of some apples? How much apple sauce can the kids eat? 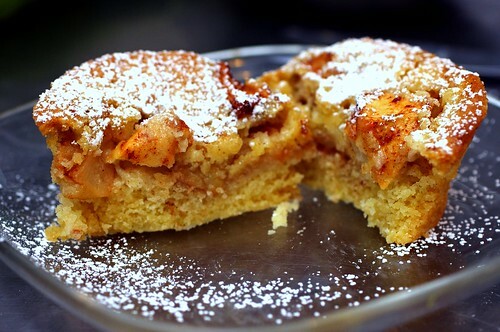 Last week a found a great recipe on Smitten Kitchen for "Mom's Apple Cake." The blogger made it in a bunt pan but I just made it in a round deep baking dish and it came out great. It took longer to cook (about 2 hours) and I used a few more apples (had to use up more) but it was delicious. If you are looking for other recipes Smitten Kitchen has quite a few.